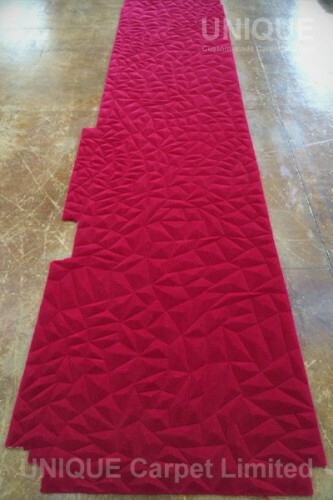 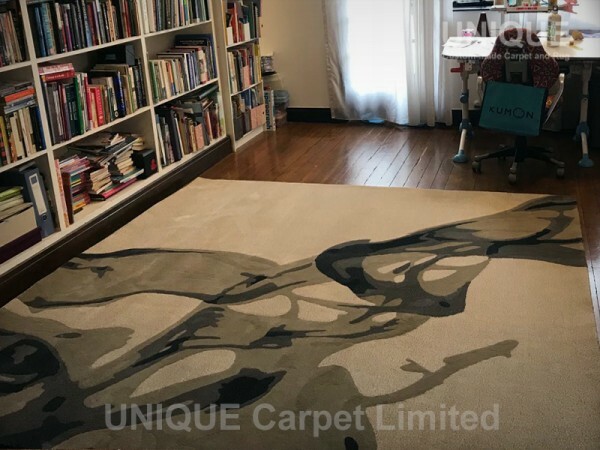 This entry was posted in Portfolio and tagged Area rugs, Bamboo Fibre, carpet, custom made, handtufting, New zealand wool, 手織, 竹織維, 羊毛, 訂造地氈 on September 28, 2018 by georgewong. 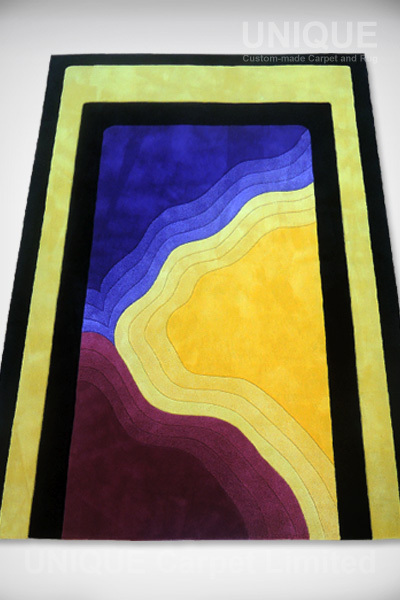 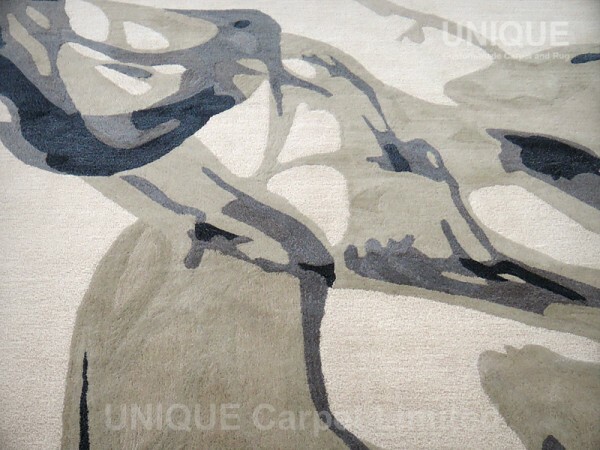 This is an example how a handtufted rug make a flowing ink. 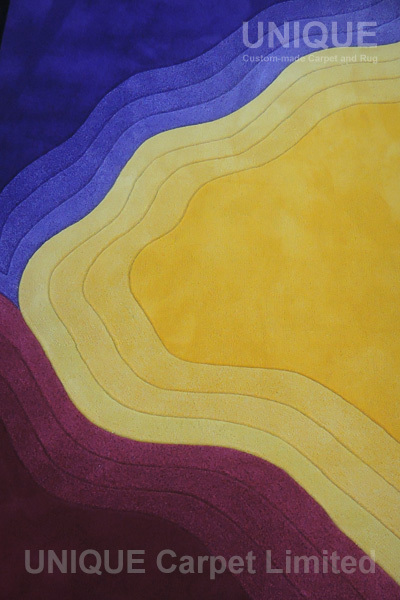 To form gradient, it needs a set of similar tone yarns. 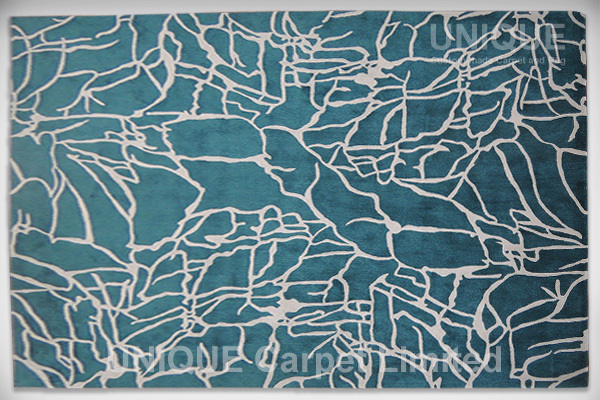 It is complex process for a handtufting carpet. 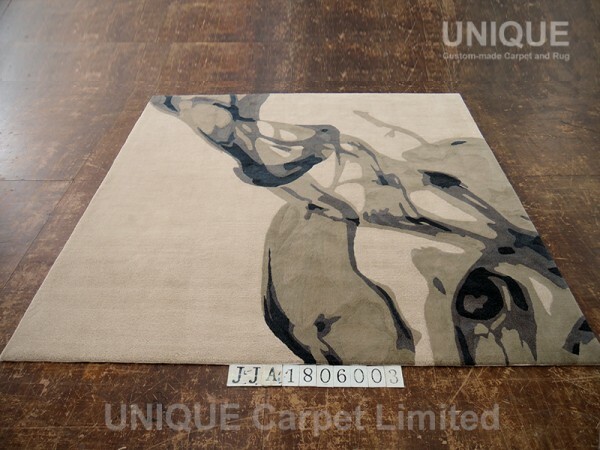 This entry was posted in Portfolio and tagged Area rug, carpet, custom made, flow, handtuft, ink, nylon rug, Rugs, tailor made, 墨水, 尼龍, 手織, 羊毛, 訂造地毯 on September 28, 2018 by georgewong. 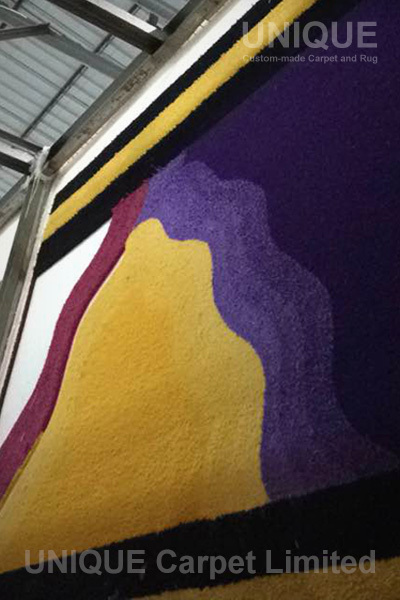 這是一幅由Lo Cole繪畫的插畫, 名為Can Colombia’s Centre Hold ? 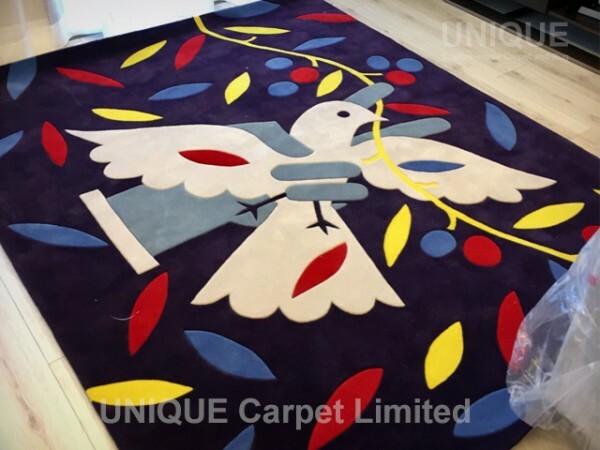 This entry was posted in Portfolio and tagged Area rug, carpet, custom made, handtufted, illustration, New zealand wool, pigeon, tailor made, Wool, 地毯, 地氈, 大廳地氈, 手織, 插畫, 白鴿, 羊毛, 訂造 on September 28, 2018 by georgewong. 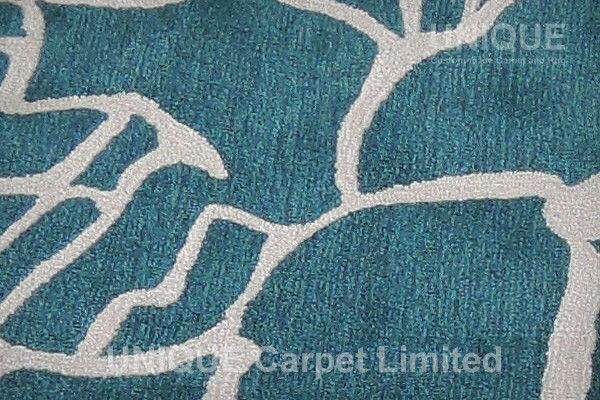 Two different carpets in same artwork resulting different carpet appearance. 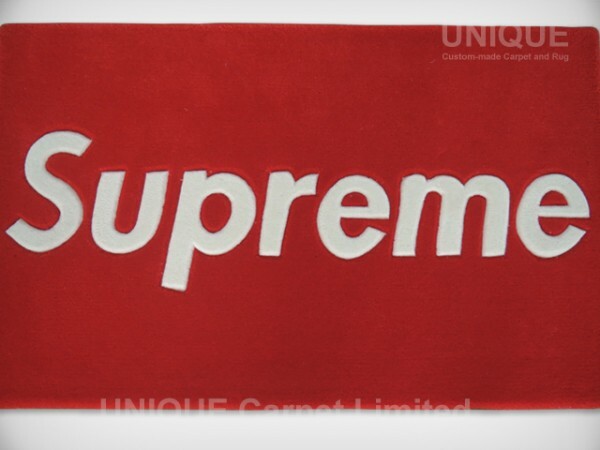 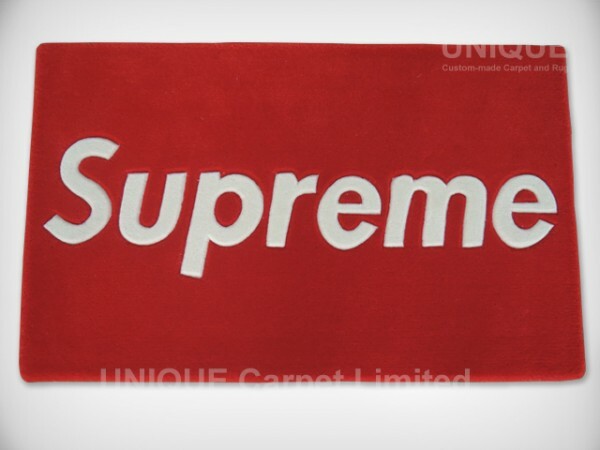 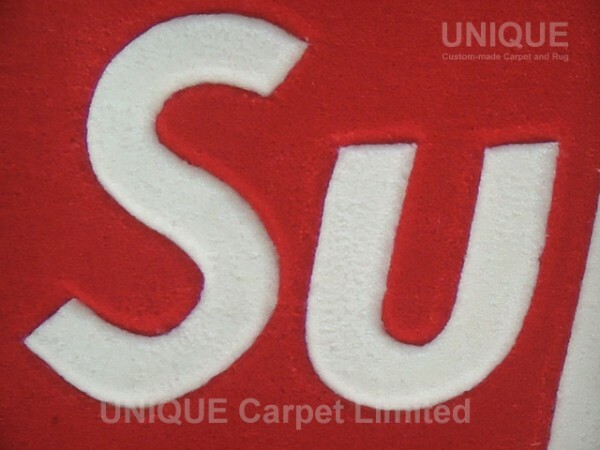 The logo and text are made by handtufting with more details and solid. The overall texture and feeling is more elegant. 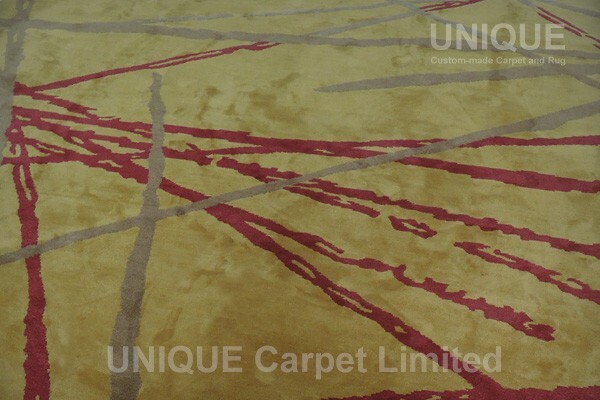 Both carpets could be applied non-slippery backing for any propose. 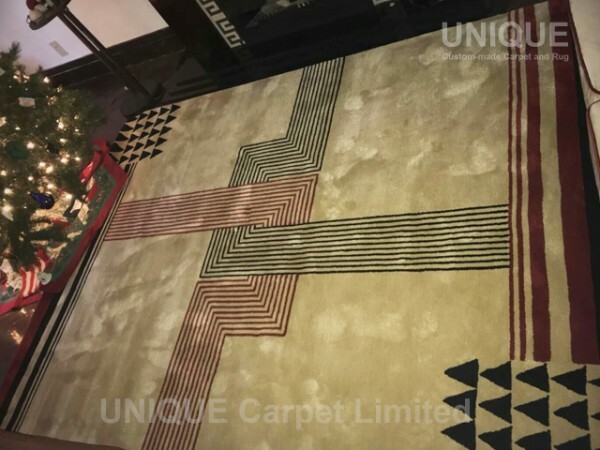 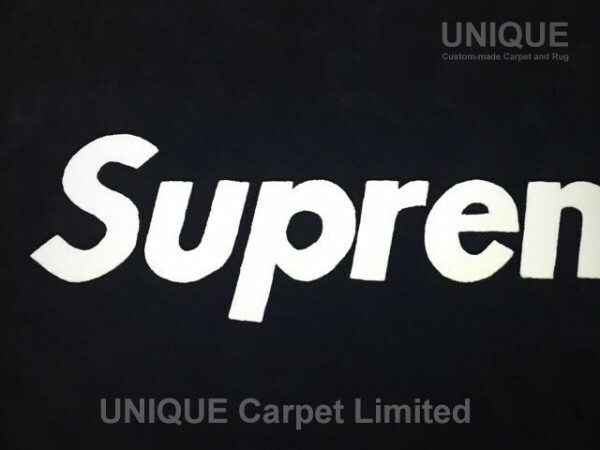 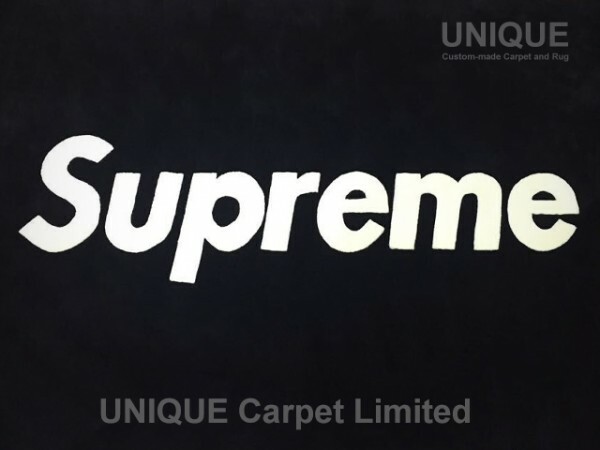 This entry was posted in Portfolio and tagged carpet, handtufted, logo, mat, Nylon, rug, 印刷, 地毯, 地氈, 尼龍, 手織 on December 13, 2016 by georgewong. 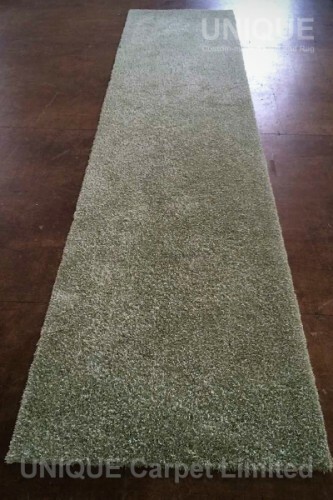 A clear and simple english text rugs. 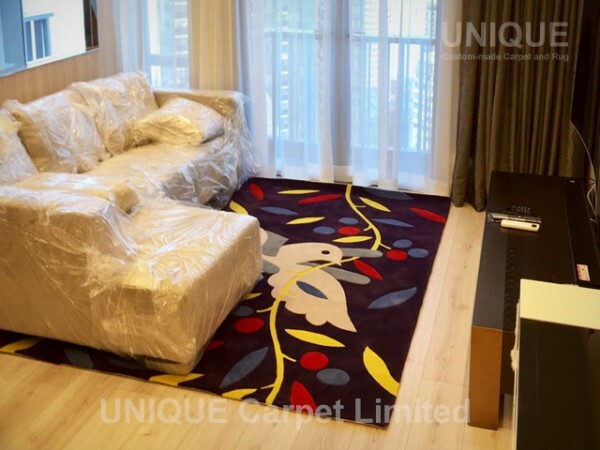 This entry was posted in Portfolio and tagged 地毯, 地氈, 尼龍, 手熾, 羊毛 on December 13, 2016 by georgewong. 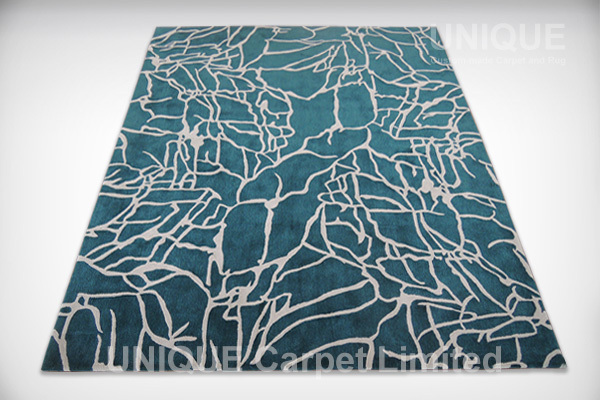 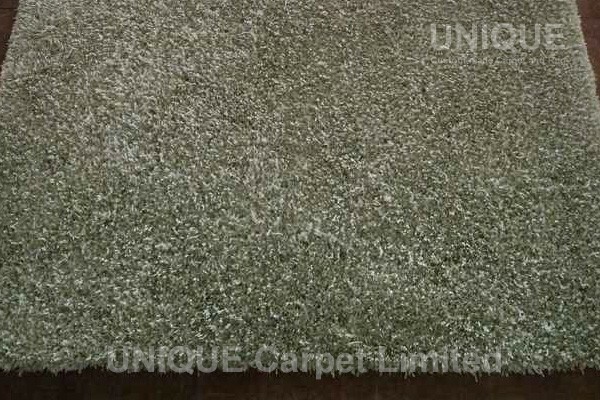 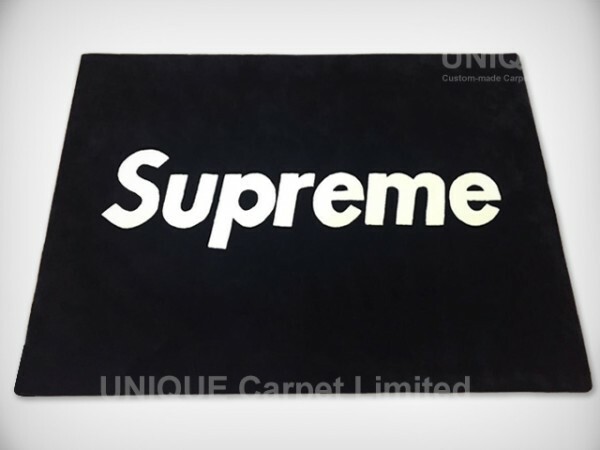 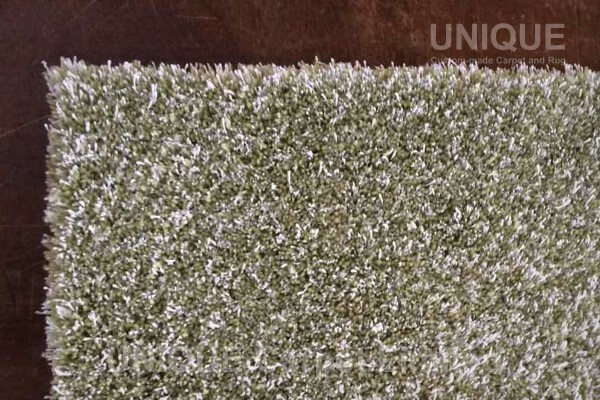 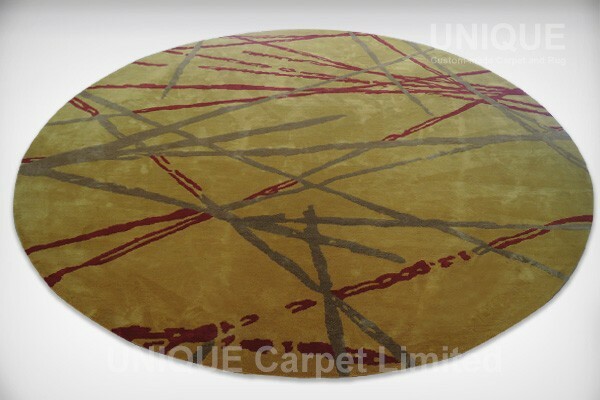 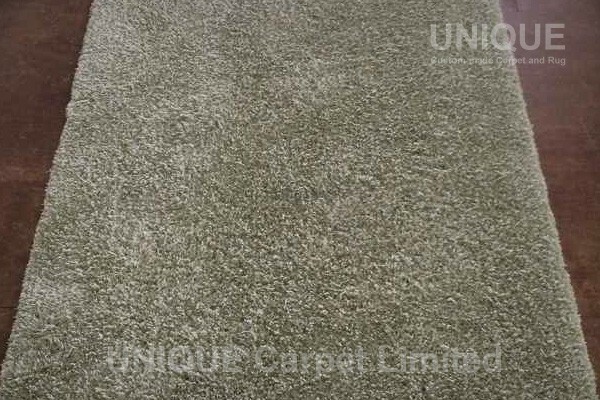 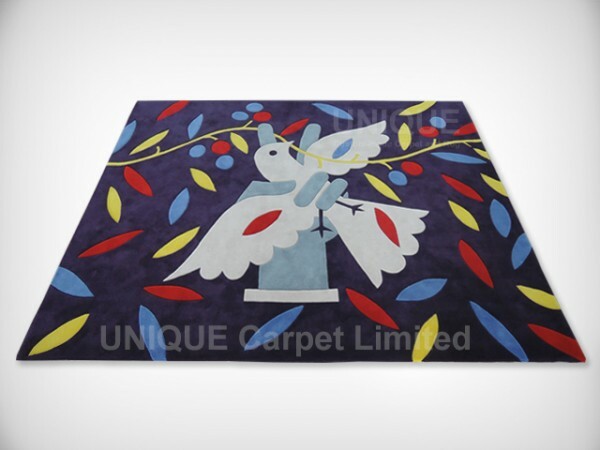 Handtufted Nylon carpet has same thickness and texture with handtufted wool carpet. 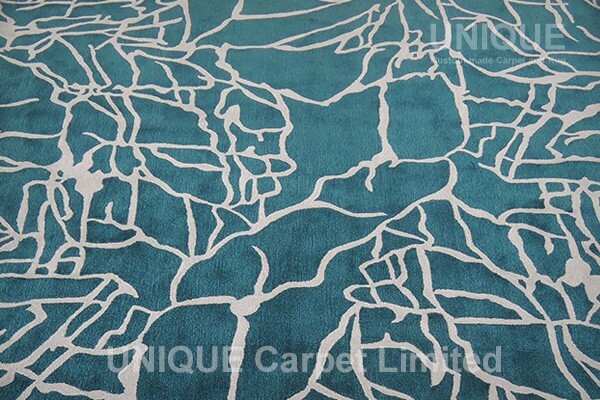 Nylon carpet is easy to maintain and don’t need vacuum very often. 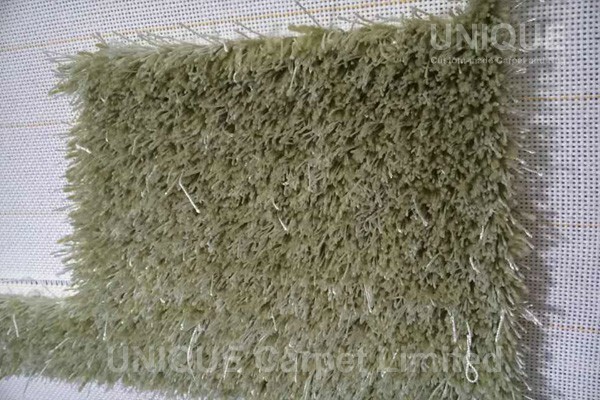 But the comfort of nylon is not as good as wool. 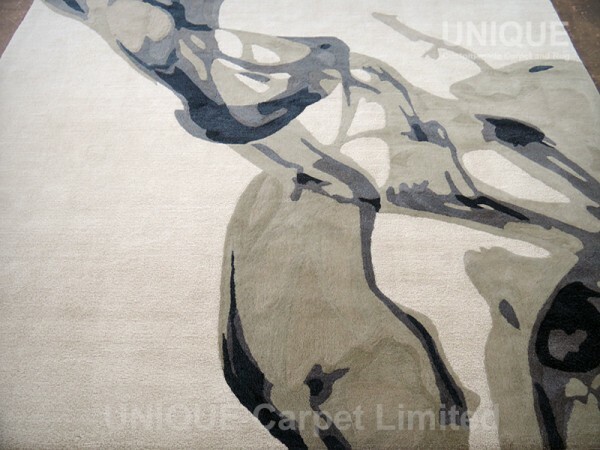 This entry was posted in Portfolio and tagged carpet, Nylon, Rugs, 地氈, 尼龍 on August 3, 2015 by georgewong. 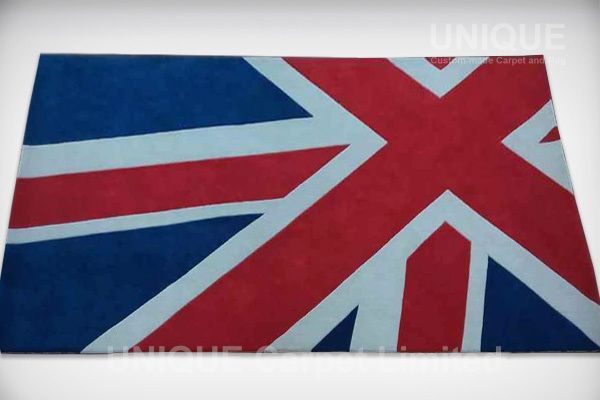 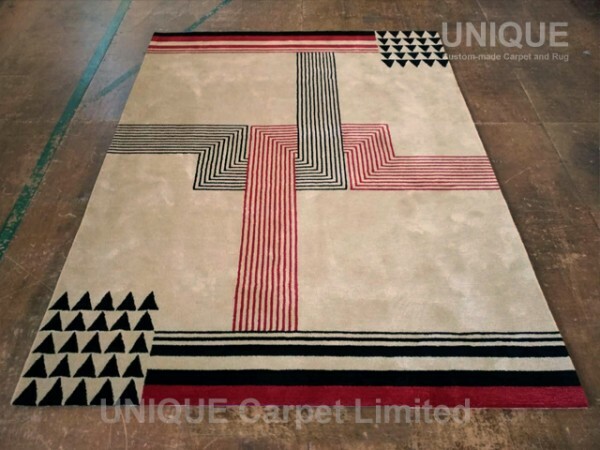 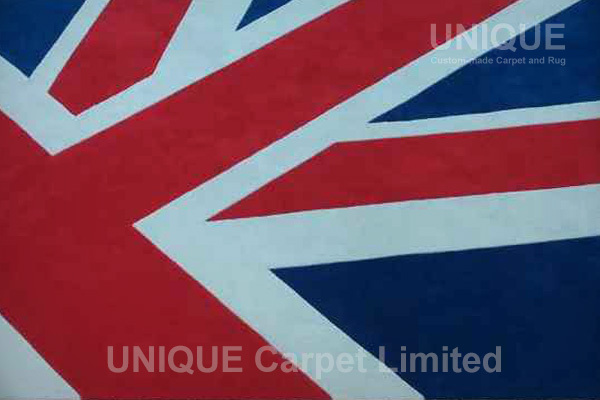 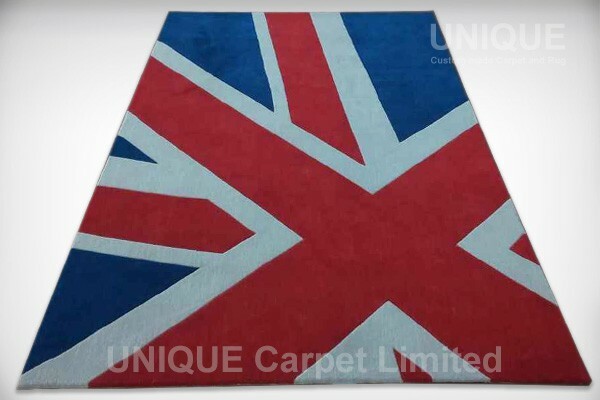 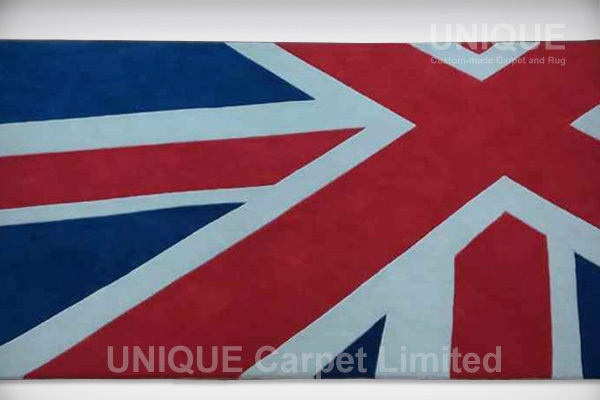 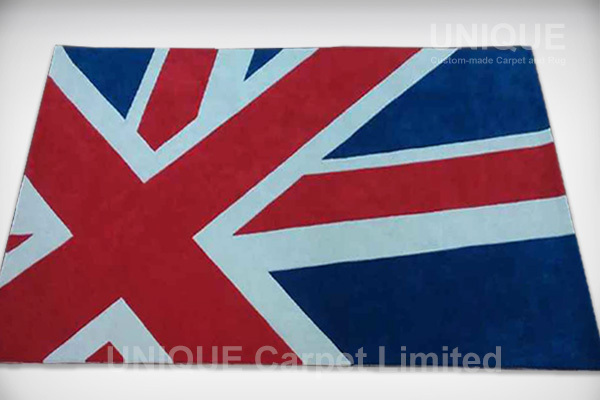 Another Union Jack Pattern area rug. 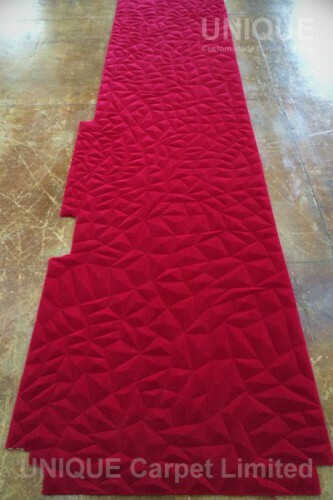 This is a very popular pattern. 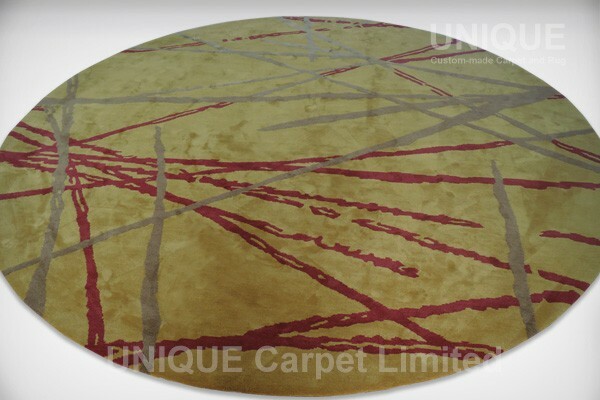 Colors are sharp and linear pattern suitable for all interior. 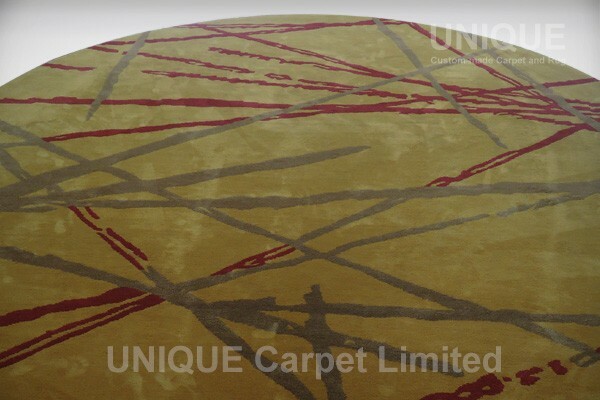 Made by New Zealand wool and Bamboo fibre making the color more rich, more comfortable and durable. 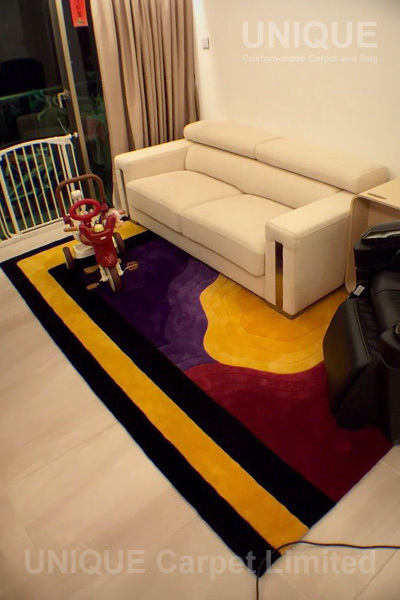 This entry was posted in Portfolio on July 5, 2015 by georgewong. 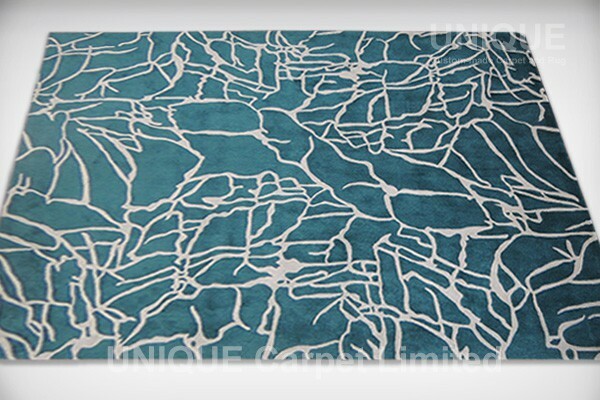 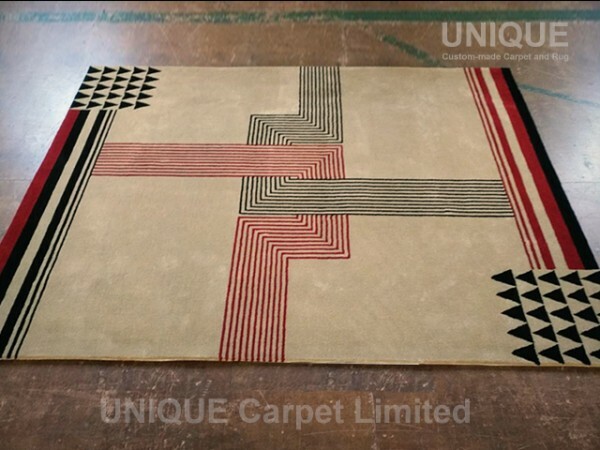 A living room area rugs with a elegant linear pattern. 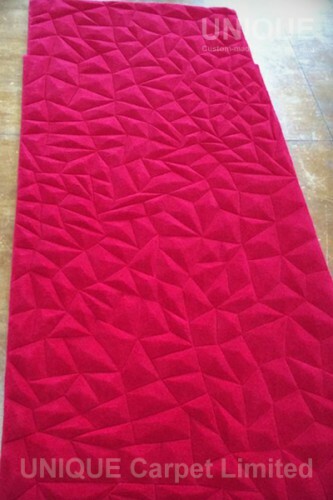 Made by New Zealand wool and Bamboo fibre making the color more rich. 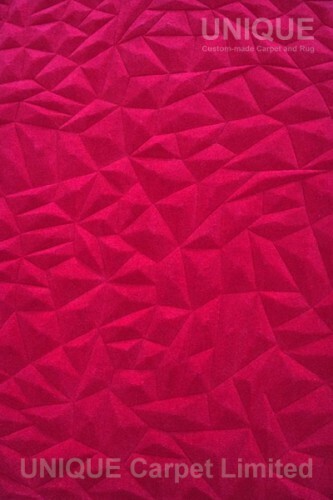 texture more comfortable. 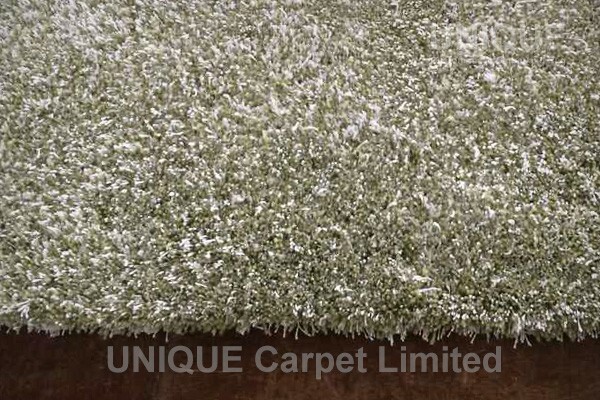 And the carpet is more durable as well. 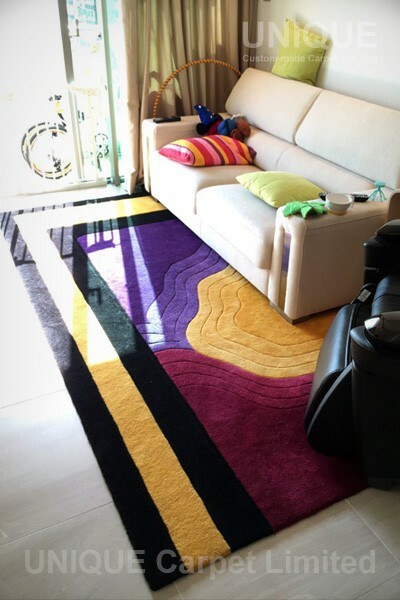 This entry was posted in Portfolio and tagged carpet, Rugs, Wool, 地毡, 地毯, 地氈, 羊毛 on May 31, 2015 by georgewong. 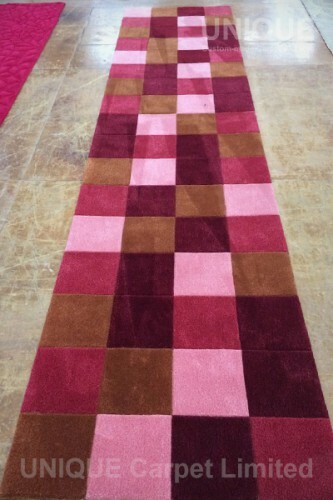 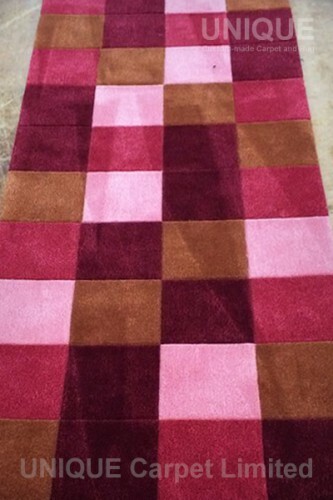 A very thick wool carpet with gradient color as the pattern. 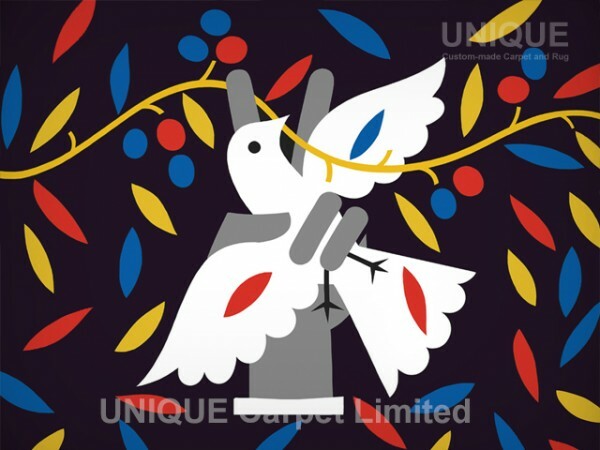 This entry was posted in Portfolio on May 24, 2015 by georgewong.